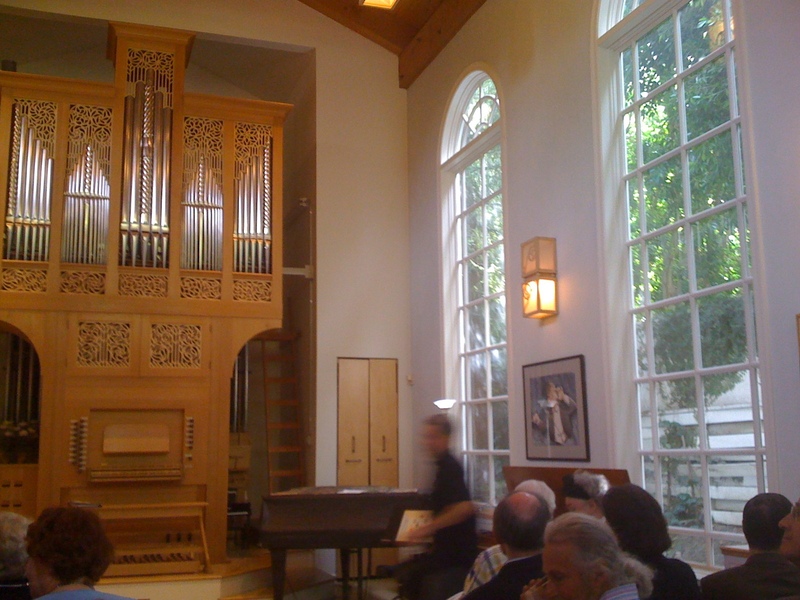 Contrapuntal Performance Hall is an acoustically designed concert hall by architect Lawrence Harvey in a private home in the Brentwood area of Los Angeles. 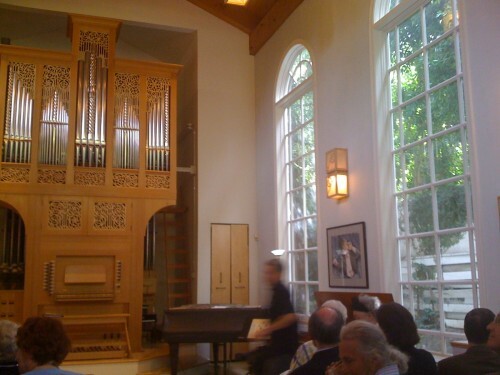 The hall contains numerous musical instruments including a Baroque Northern German-style tracker organ built and designed in Los Angeles by master organ builder Greg Harrold with input from host Alan Kay. The lighting fixtures and other room elements echo the organ design and were created by Jenny Kallis. Paintings by Rosemary MacBird and host Bonnie MacBird line the walls. The address of the venue is provided upon ticket purchase.